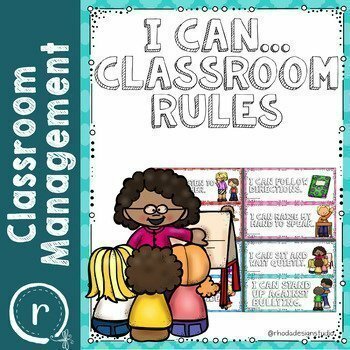 This resource includes 18 illustrated classroom rules posters with “I can…” statements. Each page contains two rules. Just print, cut, laminate and use. 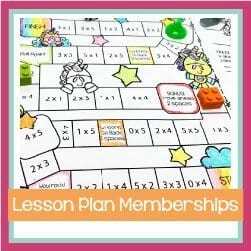 Great for classroom rules pocket charts or classroom rules bulletin board displays. raise my hand to speak.